Irvine Real Estate is the most comprehensive real estate website for the City of Irvine, CA exclusively tailored for those selling, buying and leasing in Irvine-California, with advanced search technologies that allow you to view listings in the MLS, or to ensure your own home is sold in reasonable time and for top dollar. 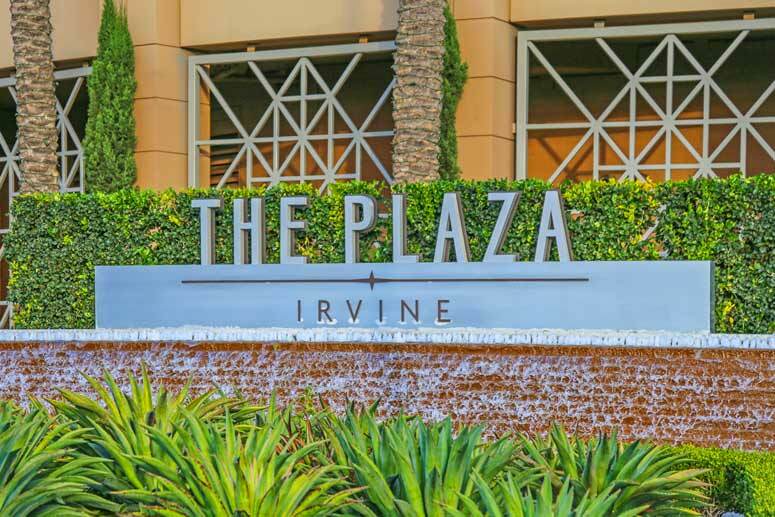 1) Irvine is ranked #2 in the United States as the safest city in the nation - This is due to mainly to Irvine's professional housing planned developments build and managed by one of the nations reputable companies as Irvine Company. Irvine has a large number of gated communities and professionally managed homeowner's associations that offer a secure place to live. This is coupled with high paying jobs for the residents who live in these communities. Many of the communities also offer great amenities such as parks and family recreational facilities built for family oriented residences. 2) Irvine ranks among the elite educational systems in the nation - Irvine public schools, Irvine Unified School District (IUSD) is among the highest ranking in the nation. This means a lot of school fees savings to the parents of Irvine residents (approximately $1,000 per month/per child. If you were to send your children to private schools making Irvine high in demand. Irvine is home to University of California (UCI), California State and Irvine Valley College and Concordia University and twenty two award wining top ranked elementary schools. Alderwood Basics Plus, Bonita Canyon, Brywood, Canyon View, College Park, Culverdale, Deerfield, Eastshore, El Camino Real, Greentree, Meadow Park, Northwood, Oak Creek, Plaza Vista, Santiago Hills, Springbrook, Stone Creek, Turtle Rock, University Park, Vista Verde, and Westpark and seven middle schools Middle: Lakeside, Plaza Vista, Rancho San Joaquin, South Lake, Sierra Vista, Venado and Vista Verde and four High schools include Irvine, Woodbridge, Northwood and University High Schools. 3) Strong Housing Values. Irvine real estate have continuously appreciated in value and specially held up strong during the last two recent recessions like no other city and community in the nation. Alternatively, making Irvine reasonably high in demand and financially sound to home buyers and renter as well as attractive to domestic and oversees investors. As the market continues to improve so do housing prices across all communities in the Irvine area. The demand for housing has never been stronger as many new developments are currently being built to meet this demand. 4) Wide Range of Housing Affordability - The beauty of it is that no matter what your budget, you can afford to buy in Irvine. And, yet enjoy all the great living benefits and amenities that Irvine offers to it's residents. It can accommodate various budgets from as low as $400,000 for two bedroom condos at the Watermarke condo complex to $10 million dollar luxury single family homes in the gated community of Shady Canyon. Please view the many communities and homes here and contact us with any questions you might have. Irvine is a very big city with many different neighborhoods to choose from. At first glance it can seem overwhelming but can be quickly narrowed down based on the kind of home you are looking for. Feel free to call us direct at 949-988-0605, we are here to help you!